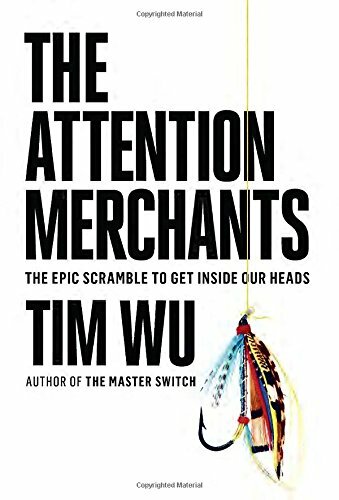 Columbia law professor Tim Wu (@superwuster), author of The Master Switch (2010), has a new book, The Attention Merchants: The Epic Scramble to Get Inside Our Heads. A few months ago, I posted a piece called “Can You Concentrate Long Enough to Read This Title in Its Entirety Without Blinking or Looking Away?“, and while that details our shockingly short and stupendously sad attention span, Mr. Wu’s latest literary offering puts his crosshairs squarely on advertising. Mr. Wu, who coined the term “net neutrality” (the principle that Internet service providers should enable access to all content and applications regardless of the source, and without favoring or blocking particular products or websites), writes extensively about how advertisers have shifted from traditional Madison Avenue-style advertising (think Mad Men) and have now zeroed in on the Internet. 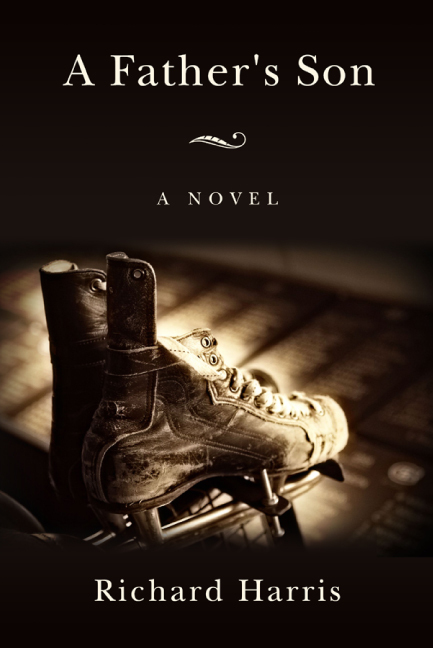 I think I have to get my hands on this book. After turning off all my electronic devices, that is.